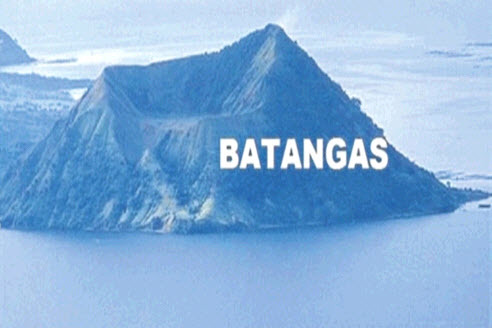 Batangas Estates, we are focused on offering the best real estate services for raw land in and around Batangas Province. We constantly look for the best listings so that buyers can be provided the best choiced properties for their projects. We Value INTEGRITY & HONESTY in all our Dealings! Arch. Joseph C. Chua is a licensed Architect, licensed Real Estate Broker, licensed Environmental Planner, Licensed Plumbing Engineer and a Fire Safety Practitioner. We are licensed real estate brokers based in Metro Manila and Batangas City led by Arch. Joseph C. Chua. We constantly update our listings as we have a lot of agents on the field to communicate with land owners and city officials for your requirements. The selling prices are set by the owners, we do not 'overprice' nor do we allow our partner brokers to mark up from our listings. We only deal with licensed brokers and direct buyers. We try our best to verify all the documents from our listings. For consolidated listings for large tracks of land, we can complete the documents upon receipt of a formal letter of intent for the property. Email us at info@batangasestates.com for inquiries.